← My Apologies. Apparently you now get to see ads here. This note can be modified to suit individual needs. Would you please ensure that the enclosed notice is taped visibly to the driver’s side car window, and that anyone who works on the car is made aware of the precautions necessary to prevent an accidental use of products which would render the car unusable to me. I have severe environmental and chemical sensitivities and allergies, etc. to a wide assortment of chemicals contained in cleaning and other petrochemical products. No-one with gas, oil, cologne, aftershave, scented soap or lotion residues on their hands should touch the car interior. No smoking in the car, or anyone who has just been smoking. 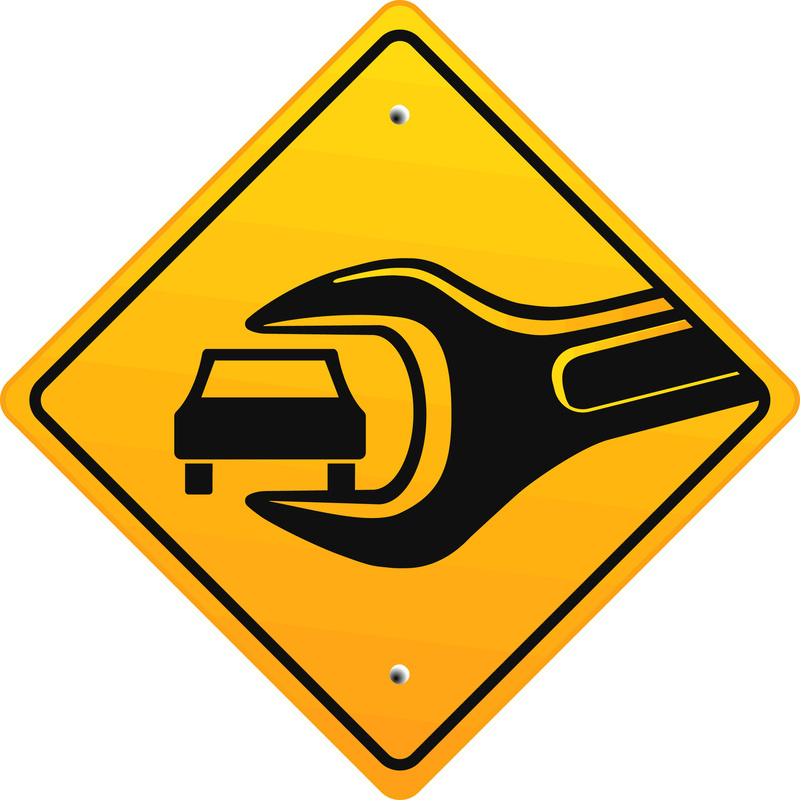 Use clean disposeable gloves or paper towel to touch doorknobs, handles, steering wheel, etc. Make sure the seat and steering wheel are fully covered before touching or sitting. Do not use WD-40 or other products on door hinges or anywhere inside. If any interior lubrication is necessary, please advise and we will research a safe alternative product. Do not, under any circumstances, use any cleaning or air “freshening” products in or near the car. This entry was posted in Environmental Sensitivities, Multiple Chemical Sensitivities, Safer Car Repairs and tagged car repairs and MCS/ES, Duty to Accommodate, environmental sensitivities, multiple chemical sensitivities. Bookmark the permalink. Hi Linda, this is brilliant. Would you mind if I reproduce it as a helpsheet for our MCS support group members? I don’t mind as long as it is available free to everyone, ie, people don’t have to pay a membership fee to be able to access it. Another great tip Susan, thanks! I would like to ad, I once worked as a Service Writer for a Car Dealer in a previous life. They often clean the car up after working on it and may even spray air freshener in the Heat/Air vents. Dad recently had an oil change done at Walmart and they filled the wiper washer tank with a SMELLY commercial fluid, that I had to run out of it, and then refil with a mix of 50/50 water/white vinegar to get the smell out of the heater system. They need to understand NOT to clean up, or use any form of cleaning products on the vehicle what so ever! This reminded me that the washer fluid they put in my car (without asking) WAS a problem. I also know people who have had their cars detailed (cleaned) without being asked too, and that has made the cars so toxic as to be unusable. That note is such a good idea. I always take my car to the same place but I always remind (nag) them not to wear any spray deodorant or aftershave when working on my car. They came up with the idea of putting garbage bags over my seats for when they have to get into the car just in case of something being on them anyway. I’ve just had to put my computer in for repair and I’ve had to put a note onto asking them not to wear products; then when I gave it to them, they said that the manager said they can’t take the job because they can’t guarantee that someone may not walk past the computer while wearing something. I pointed out that it’s actually a breach of human rights for them to refuse access of services to me. They then agreed to do the job…. Great post. It’s so good for you to share these tips with us. Yes, the sign helps remind them so they don’t forget when focusing on something else. Some garages do have seat and steering wheel covers, gloves etc, but they are more often than not, just as fragrance contaminated as everything we need to avoid, hence I find it best to provide my own. And thanks for sharing your tips on your blog! We really need fragrance free, accessible services everywhere. That’s okay. I’m happy to share. I feel that helping others, helps me and ‘we’ will make it better for the next person. I’ve found the only way to secure help, is to put it in writing. This way it’s taken much more seriously. Sorry to hear that John. I think it’s easier in places where there’s some sort of “duty to accommodate” people with disabilities. It also depends on the required repairs, as there may be some that are more problematic for us than others, ie getting a windshield replaced – the caulks/glues can be really toxic, although I have heard there are less toxic versions in use too. I think that it is always possible to follow these parameters to make sure the interior is not contaminated. I can’t remember now if I’ve ever mentioned that air vents under the hood should be covered, if possible, if using something under the hood… That would prevent those ducts from getting oily and then blowing it inside. I do know that I’ve left the air on recirculate instead of outdoor for some days after work, and I have an air purifier for the car too (but that doesn’t help much if someone sits inside and leaves fabric softener or dryer sheet chemicals ground into the seat. I think perhaps another service station might be more willing to accommodate you if your current one is not, it’s worth calling around a bit, or asking your local MCS/ES groups if they know any mechanics who have already been “trained”. Maybe other readers have more ideas? Hi John, I too, would find a different one. Some people are better able to understand the situation, and the precautions that need to be taken too. For me, it’s a matter of finding the right person, then explaining it well, and following up with something in writing. Petrochemicals are inherent in the process, but a good mechanic will minimise them for you. I hope you find someone to help you.